500 or 1000 Litre tank. Dual axle or single axle. Slip on, slip off troughs for in shed feeding. 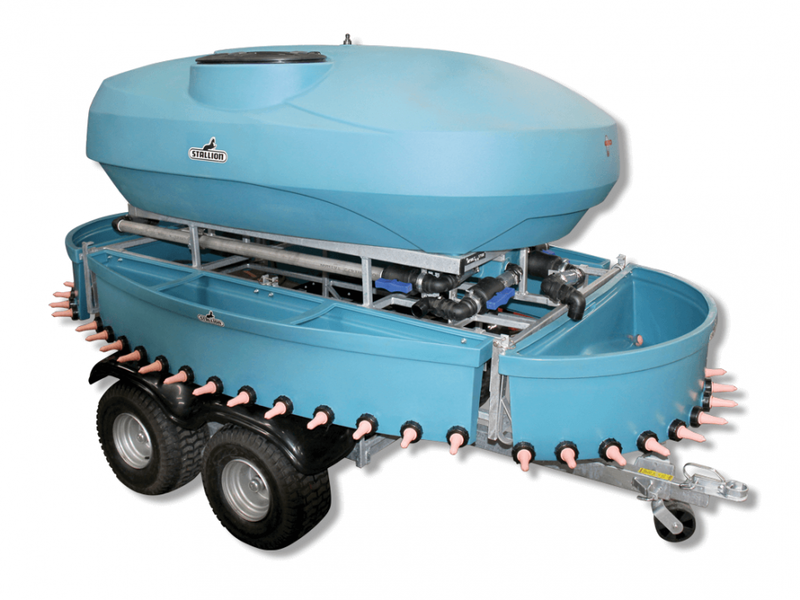 Designed to feed 12 – 70 calves depending on demand.